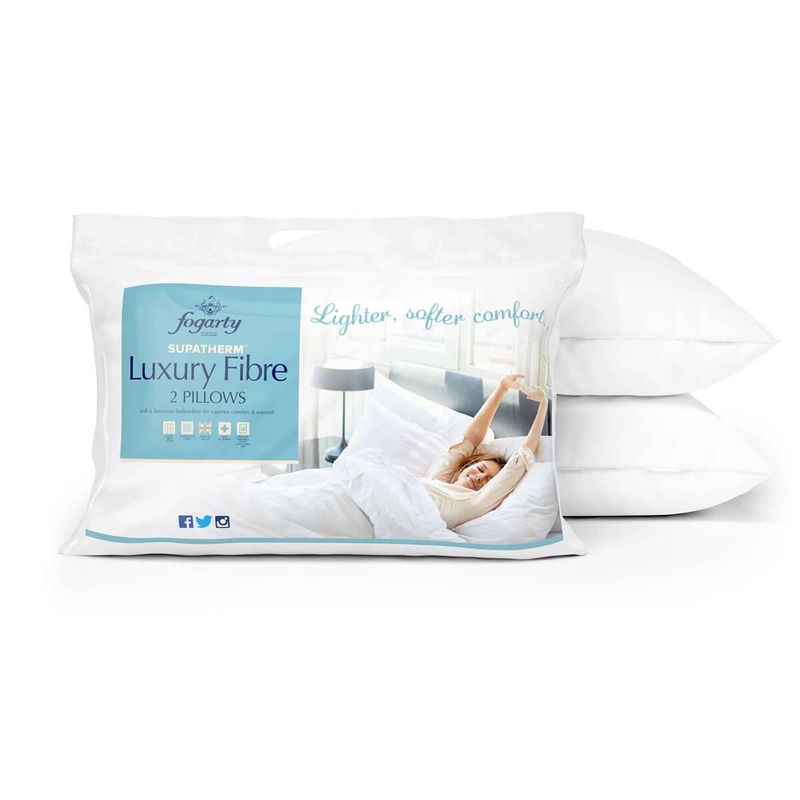 BUY FOGARTY SUPATHERM LUXURY FIBRE NOW! 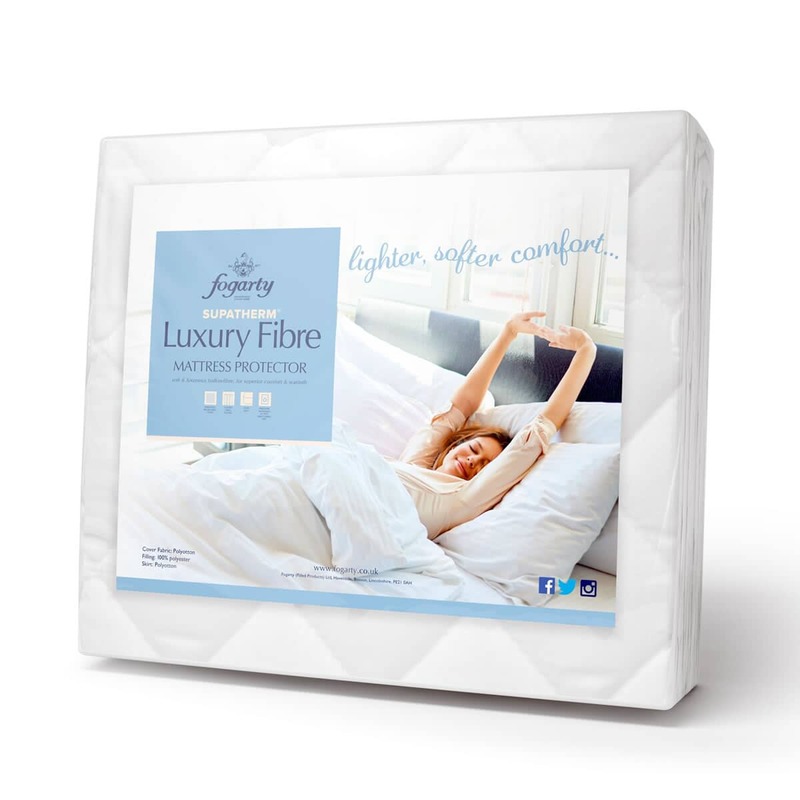 Soft and Luxurious Hollowfibre for superior comfort and warmth. Embossed microfibre cover for a super soft touch. Duo duvet consists of 9 + 4.5 tog duvets. 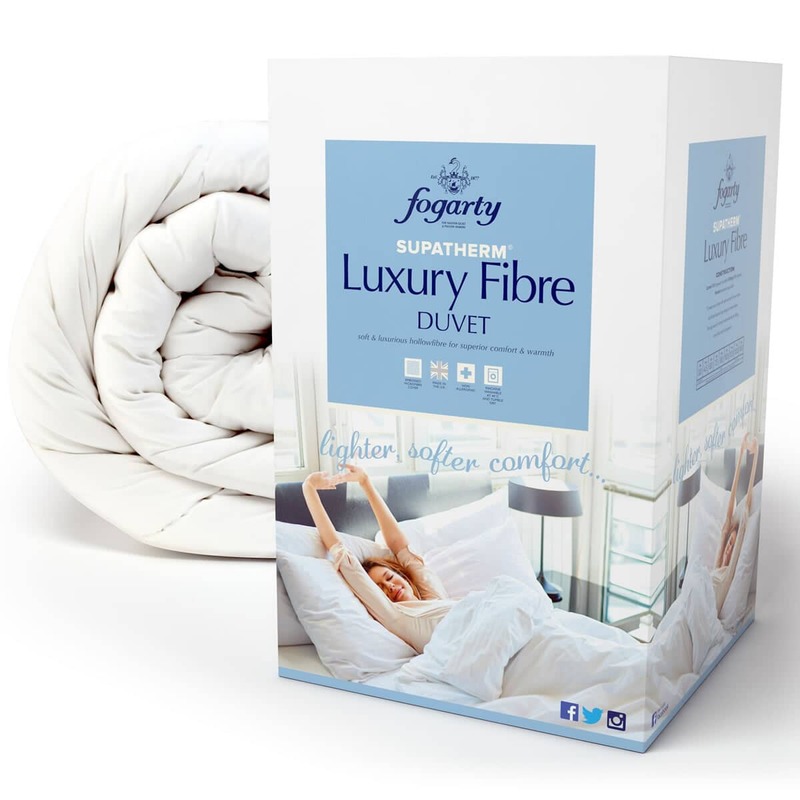 Be the first to review Fogarty Supatherm Luxury Fibre click here to write your review.